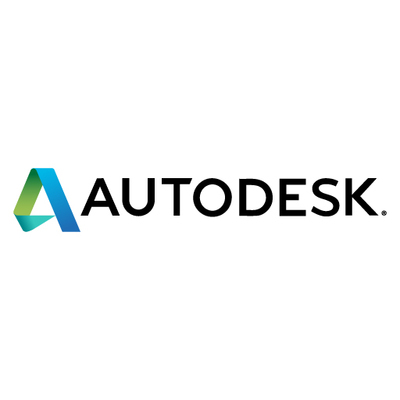 Autodesk createss software that helps people imagine, design, and make a better world. If you’ve ever driven a high-performance car, watched a captivating film, or used a smartphone, it was likely built with Autodesk’s software. 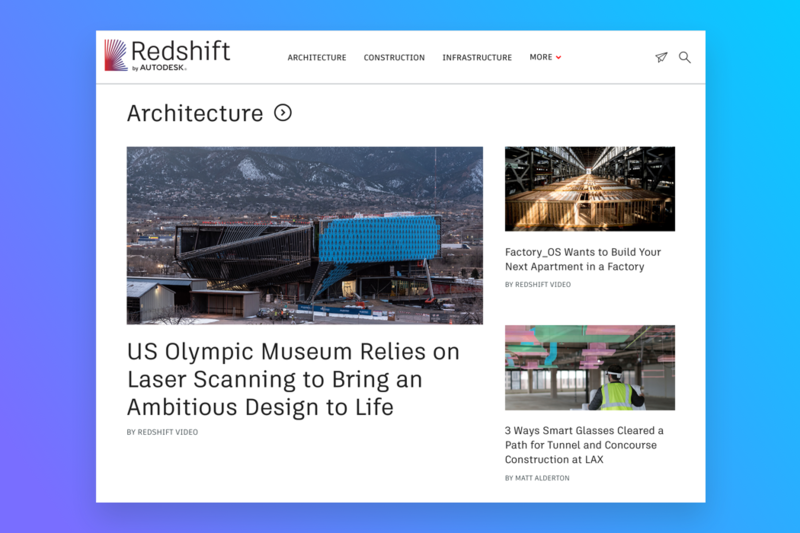 To reach and engage professionals in architecture, engineering, construction, and manufacturing, Autodesk launched Redshift, its premier owned-media site, a few years ago. It has quickly become the destination for stories and videos about the future of making—from products to buildings to cities. While Redshift started out as a small-business blog, the founding editorial team quickly realized it had much greater potential. The challenge? Scaling content planning and production to support more stories, authors, editors, and cross-functional contributors. They knew that using their existing content management system to manage their calendar and content production wasn’t going to work. To successfully scale, they needed a robust and transparent content calendar and development process to see all of the content being published, the status of each piece, as well as all editorial-related communication. They knew they needed a powerful tool to help manage their growing publication—and they needed it fast. Autodesk’s editorial production, now led by Erin Hanson, required a platform that was flexible enough to support multiple views for different stakeholders, customizable to fit its editorial process, and scalable to support its growing team and traffic targets. 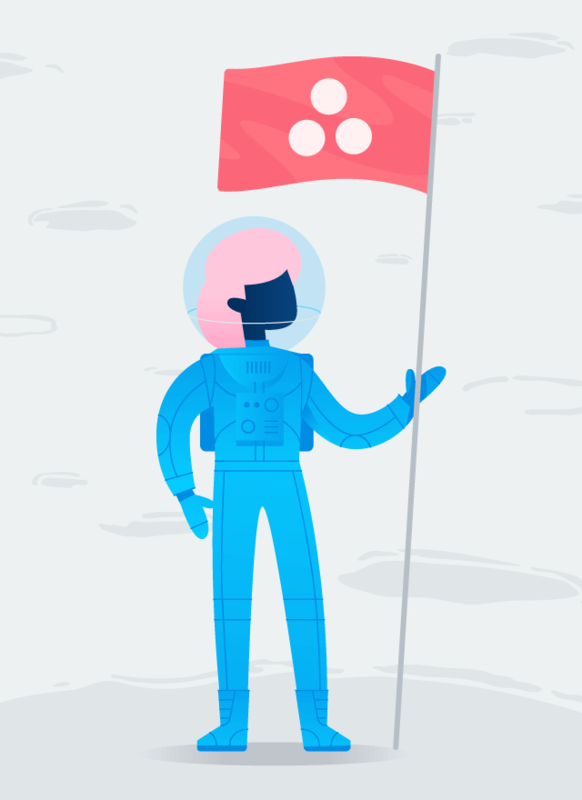 The team chose Asana because it enables them to connect their content planning and development process so everything is visible and managed in one place. 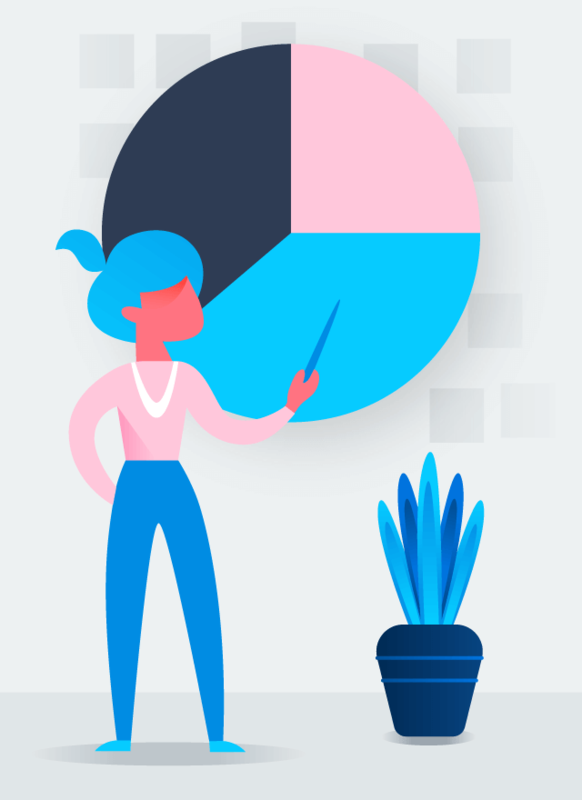 With Asana, they’ve been able to standardize their content production workflow so all writers, editors, video producers, designers, and marketers follow the same steps to create, publish, and promote stories of various formats. Plus, all content conversations now take place within tasks, and any relevant files are attached so everyone has the latest versions as well as the same context. 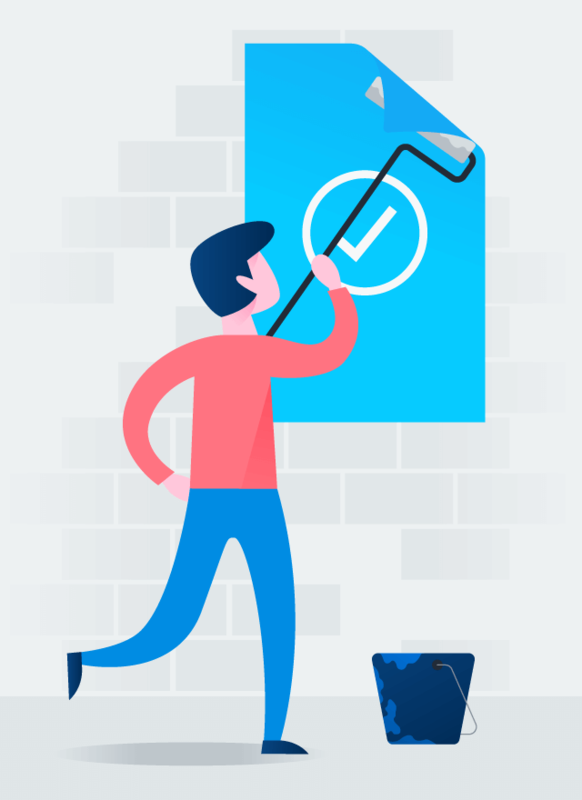 Now that everyone follows the same process, critical steps are no longer missed and the team is able to publish long-form content more frequently. And leadership gets up-to-date insights on where each piece of content is in the production cycle. The editorial team has been able to double the number of pieces they publish every week, share an up-to-date editorial calendar with internal stakeholders, and launch Redshift in seven additional languages—German, Japanese, French, Universal Spanish, Turkish, Simplified Chinese, and Italian. For the local sites, Erin works with a dedicated partner to localize 14 articles per language every quarter and manages this process in Asana as well. This year, the editorial team is expanding their content mix to to include live events and webcasts targeting their growing community. These events are the team’s first foray into working with the broader marketing team to generate demand and nurture their audience into the sales funnel. 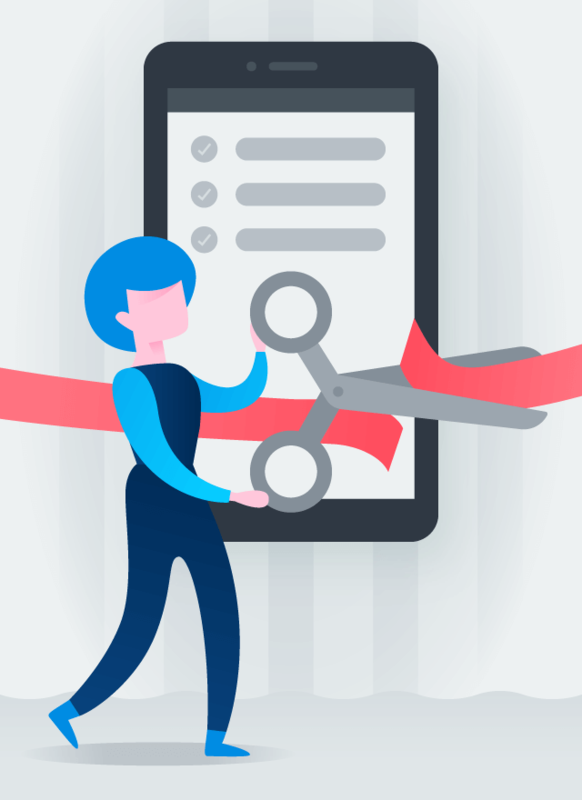 These new events will require more cross-functional collaboration and coordination than the team has done in the past, and they’re excited to use Asana to enable it.